My name is James Grant and I specialise in providing custom music and audio for TV, film and marketing campaigns. I create music of the highest standard in a wide range of styles. I also have a vast royalty free library to choose from. 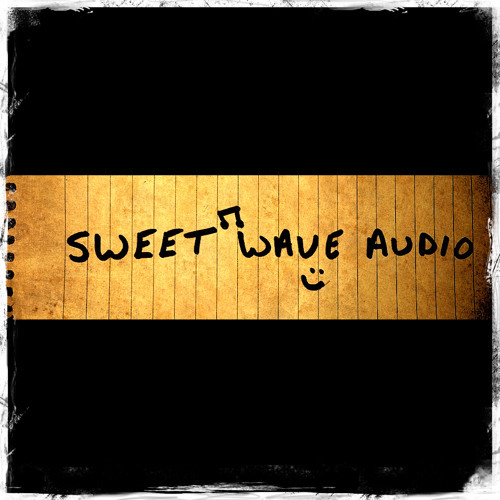 For more information and details on hiring me for a project please visit sweetwaveaudio.co.uk. For royalty free music use the links provided in the sidebar.